CHW20121 Fire/Water Chest is rated 3.5 out of 5 by 2. 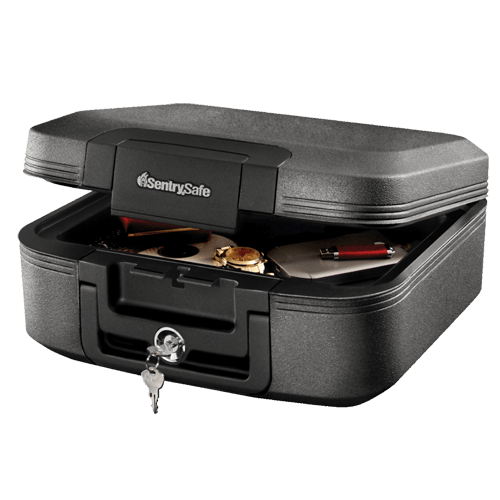 Designed with you in mind, the Privacy Lock Chest CHW20121 provides protection against unexpected fire and water damage to keep your irreplaceable items intact. 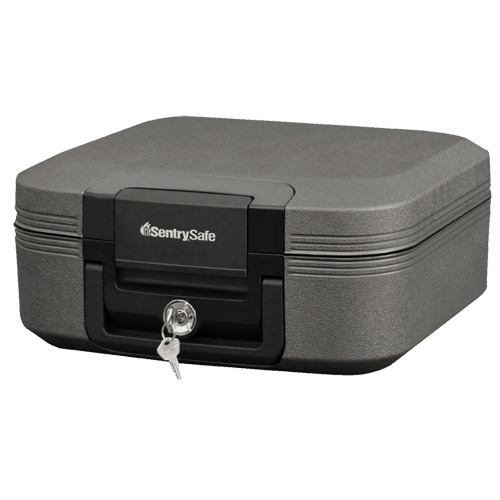 The CHW20121 also offers ETL Verified digital media protection, and a carrying handle for easy transportation of your valuables. 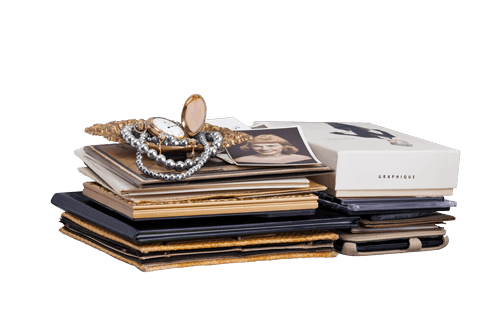 For small valuables like passports, extra keys or media files that you want to access quickly, this storage section makes these items readily available.